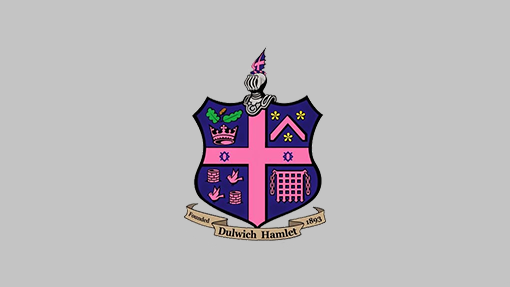 With there being a large amount of rain fall on Friday morning, with another downpour during the early hours of Saturday, a pitch inspection took place at 9:30 this morning. With parts of the pitch waterlogged the match has been called off. Both Online /ticket office sales will be valid for the rearranged fixture TBA . 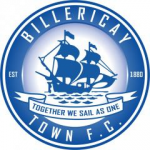 For those wanting a refund – online sales if you can email Info@billericaytownfc.co.uk with your booking numbers we can arrange refunds, for shop Bought tickets please pop into the club shop. Town will now travel to Tunbridge Angels on New Years Day.